The music and media law firm in Hamburg. 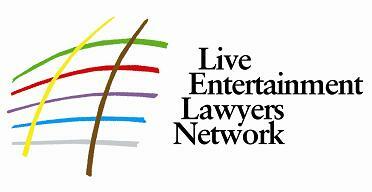 Legal advice for the entertainment and event industry. Michow and Ulbricht – experienced and specialised in event law, media law, games law and mobile law. We deliberately keep our law firm small. As we lay claim to having comprehensive and interdisciplinary expert know-how in our respective specialist fields. We are aiming at an optimum interlocking of legal structures and commercial practice through which we can solve problems at an early stage without any big problems and optimally exploit possible structures which are easily overseen. However, extensive experience with the actual procedures in court is necessary particularly for this organisational out-of-court activity and the thus associated forecast decisions. We can only manage this balancing act by deliberately neglecting other issues than our specialist issues – we do not do everything, but what we do we want to do very well.